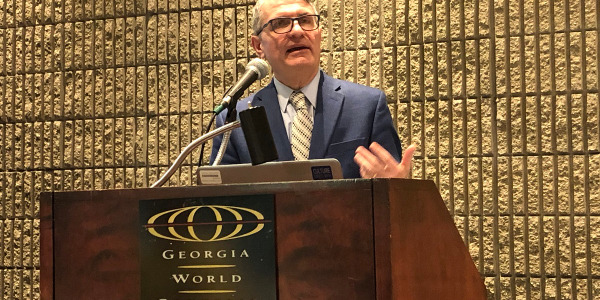 Rusty Rush talks to reporters about the new RushCare Parts Connect online ordering during a press conference at the TMC annual meeting. “People say you’re a truck dealer. And I say, ‘No. 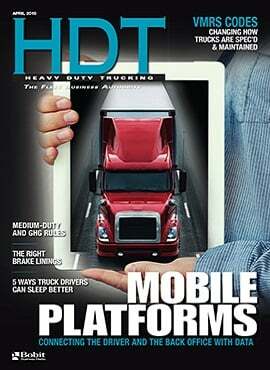 We’re a solutions provider for the trucking industry,’” said W.M. 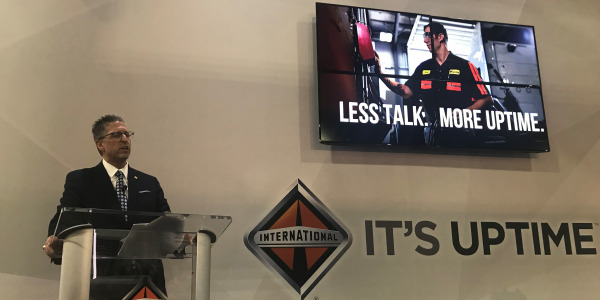 “Rusty” Rush, president and CEO of Rush Enterprises, during a press conference at the American Trucking Associations’ Technology & Maintenance Council annual meeting March 18. “No one runs just one brand or nameplate anyway. So our ability to offer service for all makes and models is key to our success. With RushCare Parts Connect, customers have access to hundreds of thousands of in-stock part numbers in Rush Enterprises’ $250 million of parts inventory. They also can search millions of genuine OEM and all-makes replacement parts in the what Rush calls the most comprehensive database of parts information available. 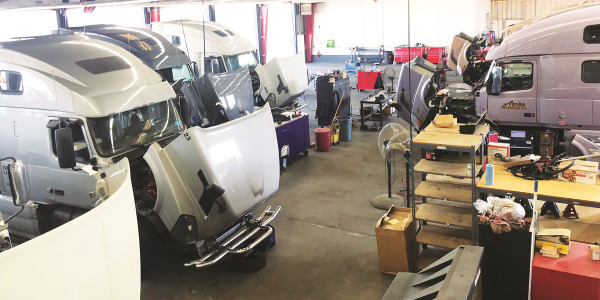 The system provides personalized results based on each customer’s parts and service history with Rush Truck Centers and provides related and alternate parts options with each search. 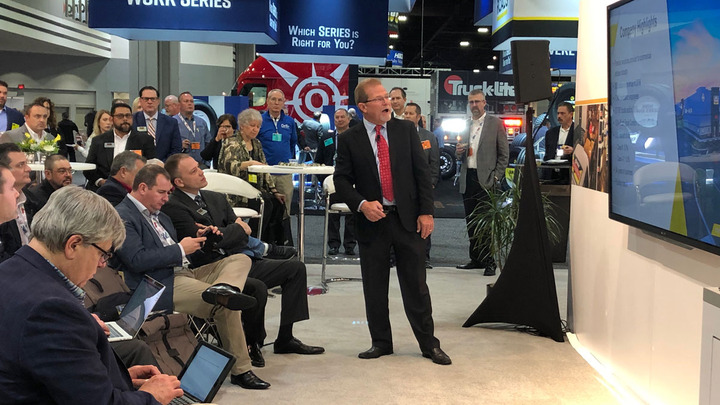 Because the system has the ability to link to customers’ full parts and service history, it helps ensure they find the parts they need to complete the job the first time, Rush noted. 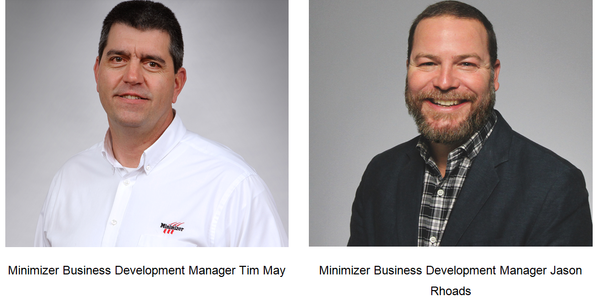 “About three years ago, we set out to create a system that would allow us to identify parts regardless of make or model, and get them to the service bay as quickly and efficiently as possible,” said Mike Eppes, managing vice president of parts for Rush. “From a customer perspective, this system is very easy to navigate. You can search by a full or even partial part number and the system will automatically provide alternative part recommendations so you can make an educated decision on which part at which price is right for you. 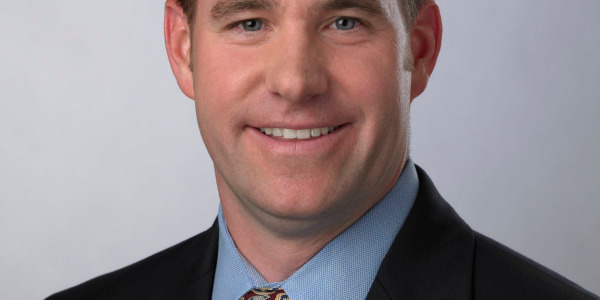 “We’ve worked with our suppliers to provide full-color imagery, VMRS data and specifications, making it easy to navigate and search so our customers can use it to shop for parts wherever and whenever is most convenient for them,” Eppes added. It takes only a few moments to establish an account on www.rushtruckcenters.com and even faster for existing customers to link their account. 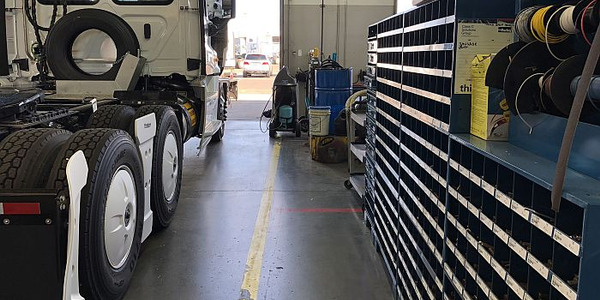 When a customer logs in, the system automatically finds the Rush Truck Center connected with the customer account to search for local inventory. Customers can search and filter results by full or partial part numbers, and access features and benefits, price and availability. If the needed part isn’t in stock, customers can check inventory at all Rush Truck Center locations across the country. When the part is located, customers can pick it up at their nearest Rush Truck Center or have it delivered or shipped to their home or business.